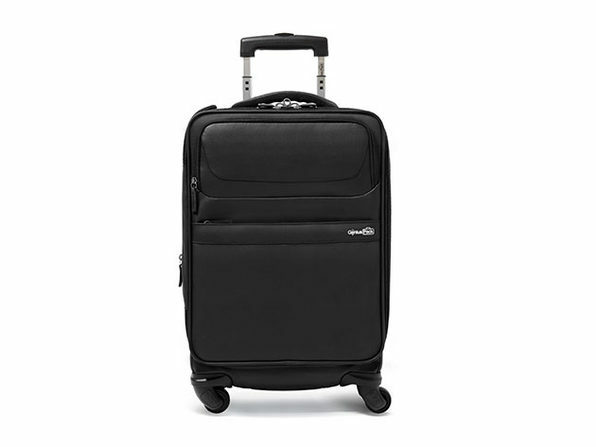 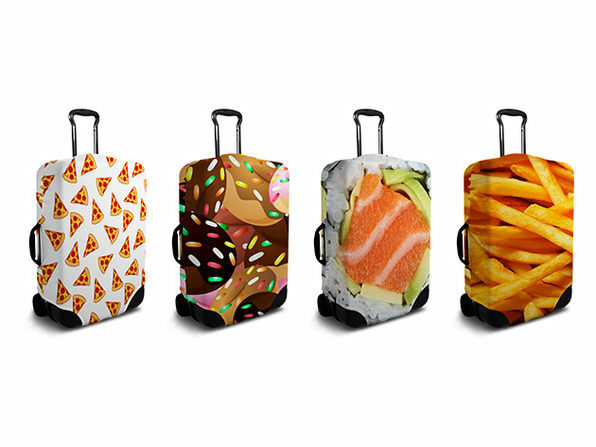 Tired of hunting down your luggage at the baggage claim? 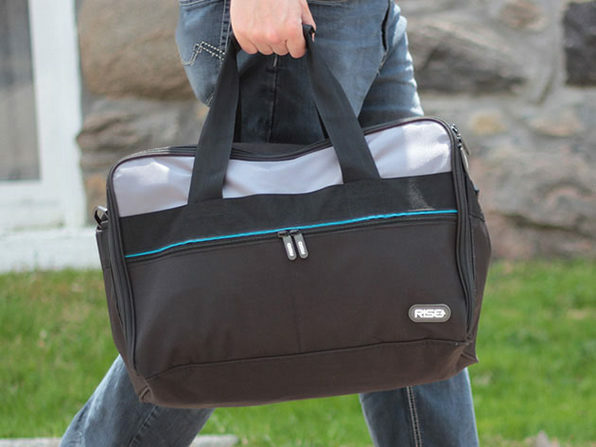 You'll have no problem finding your bag when it's wrapped up inside a SuitFace. 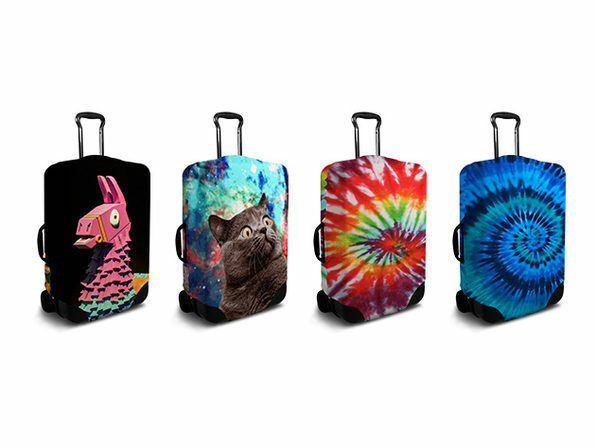 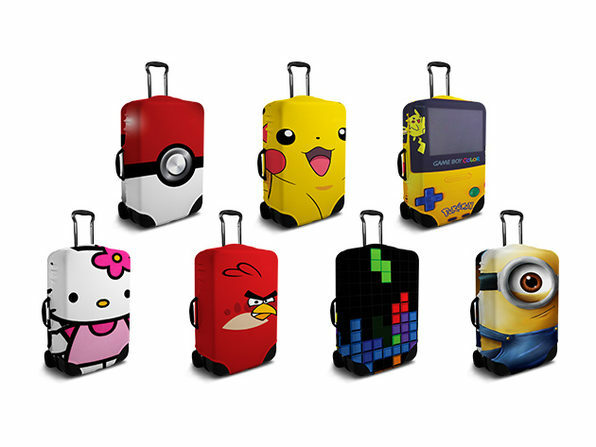 These customized suitcase covers make your luggage easy to identify with fun designs, hilarious images, and even custom designs, all the while keeping them safe from the wear and tear of travel. 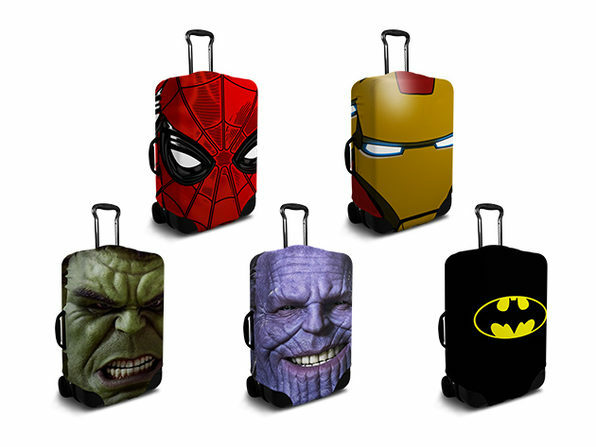 With this deal, you can get $40 of SuitFaces store credit for only $30.